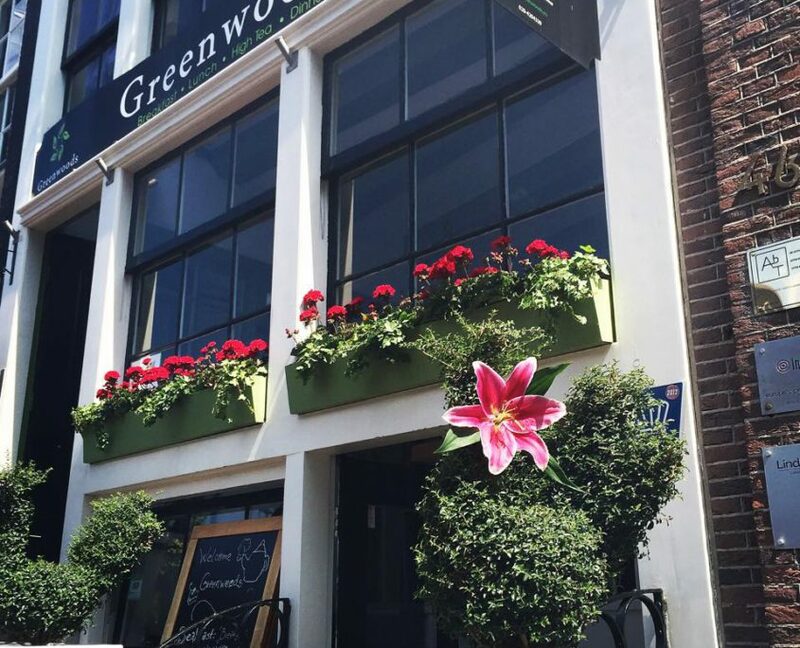 Greenwood was founded on the 15th of September 1988 by Australian Gabrielle Mary Wheeler and Janet Isabel Pratt. 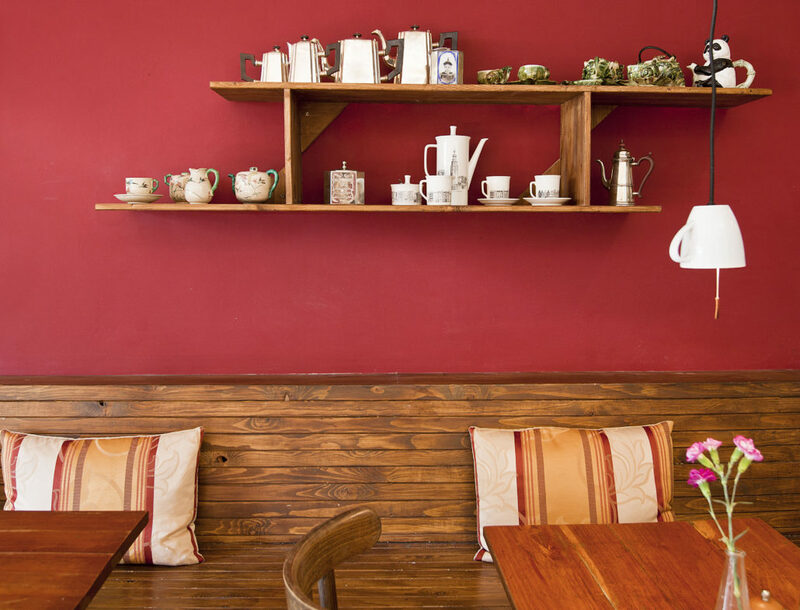 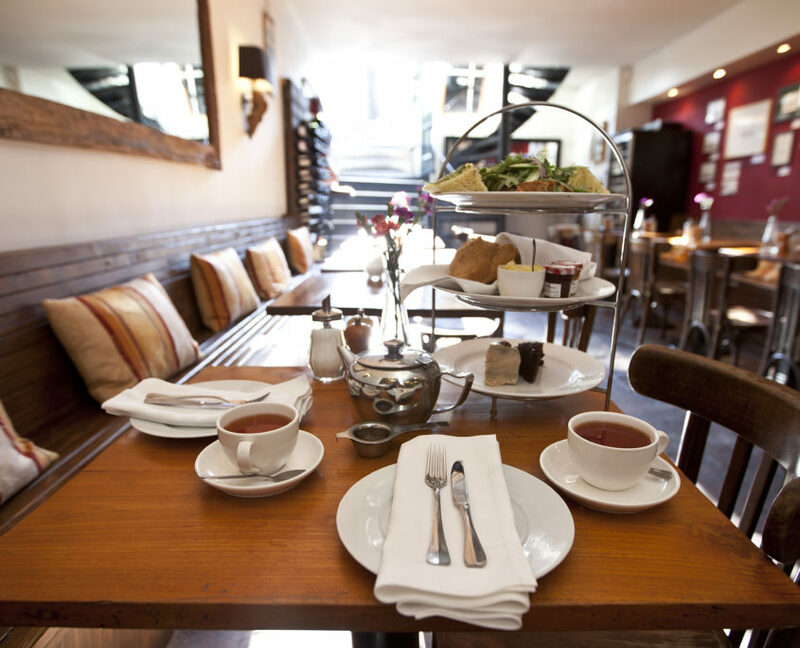 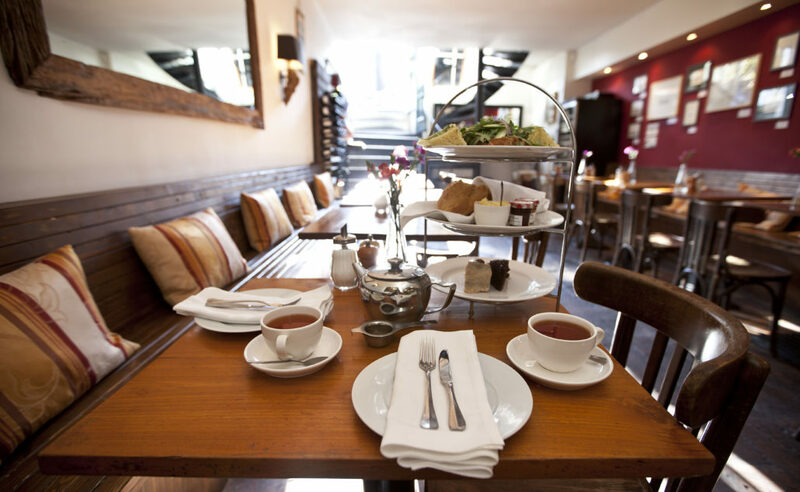 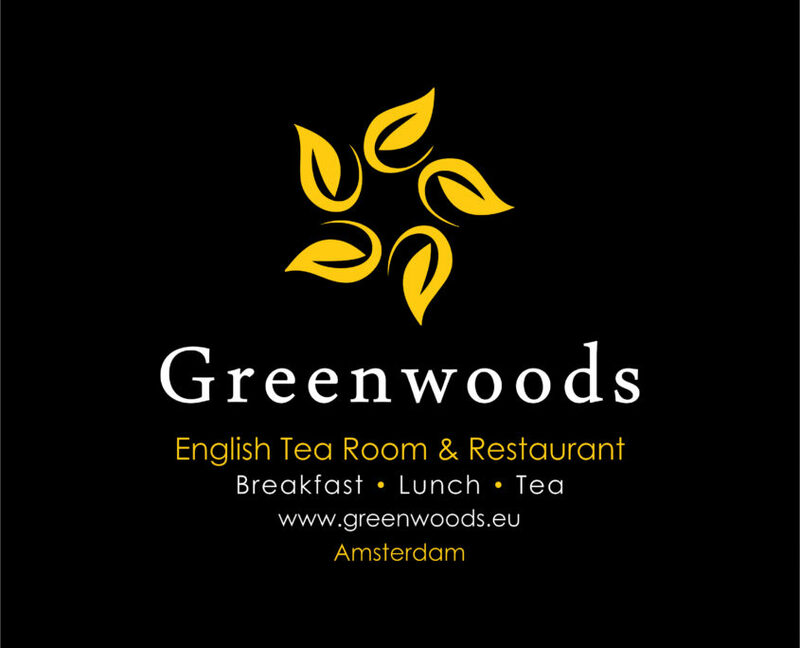 Amsterdam’s first English tea room was an instant success. 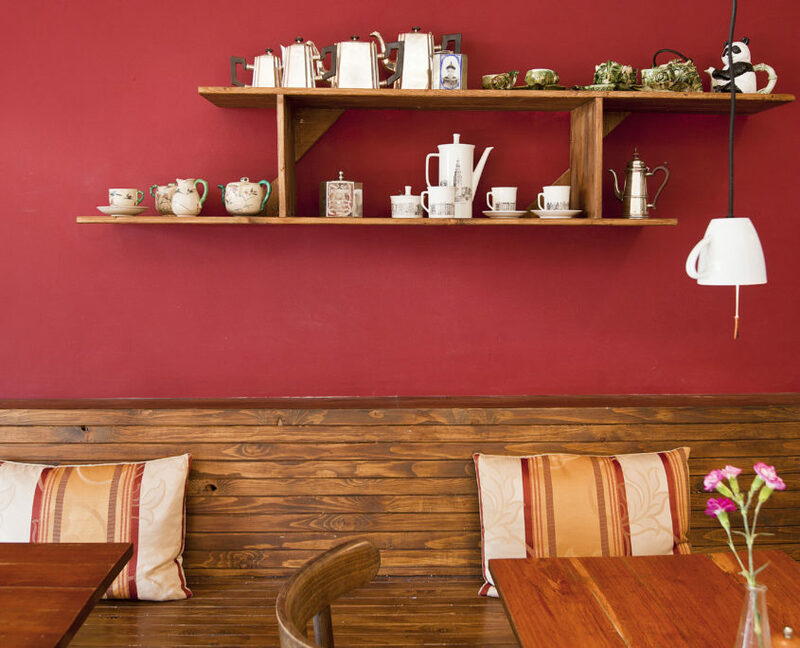 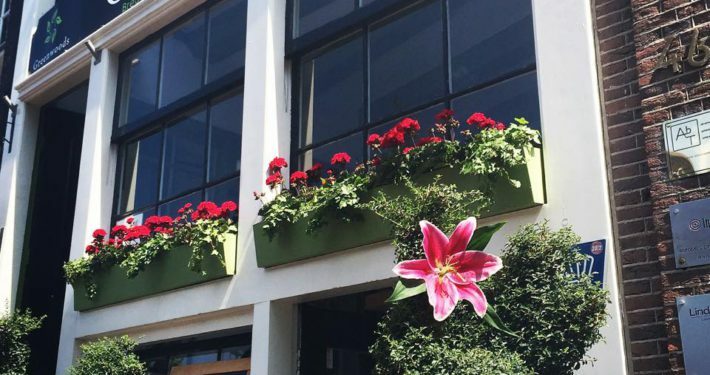 Its unique blend of quality service and atmosphere. 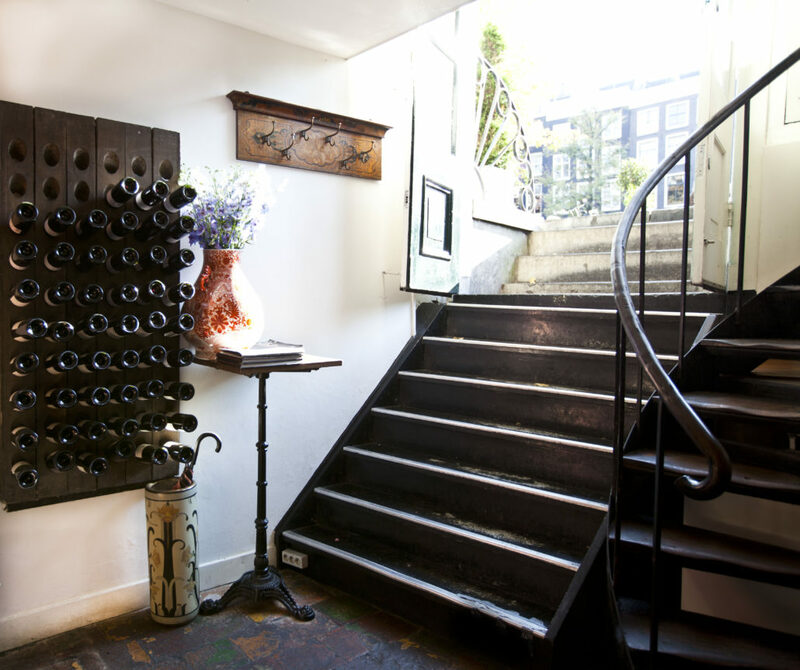 In June 2010 Daniel Post took over and re invigorated the venue. 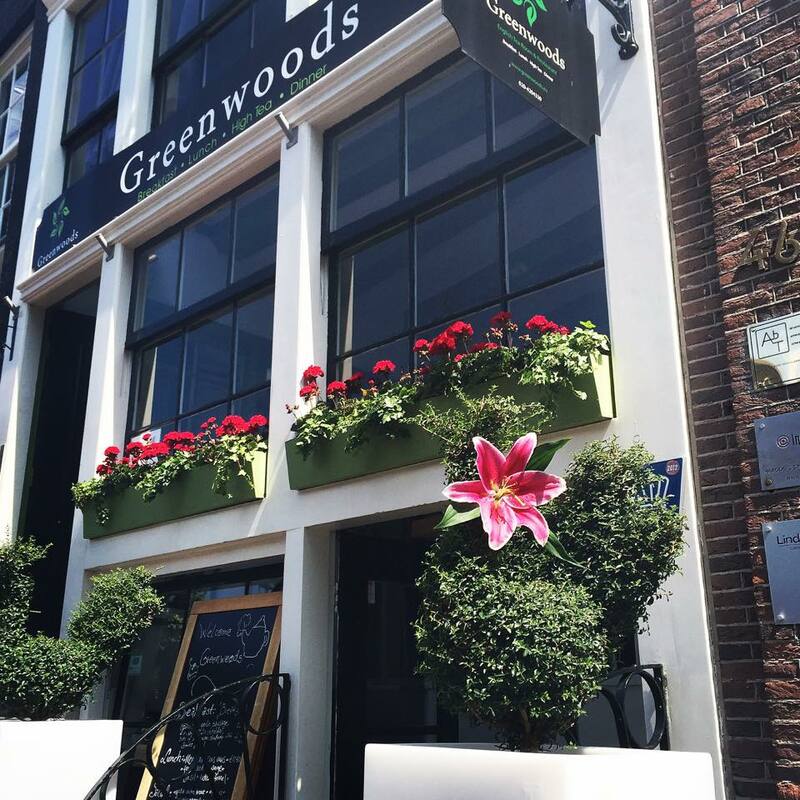 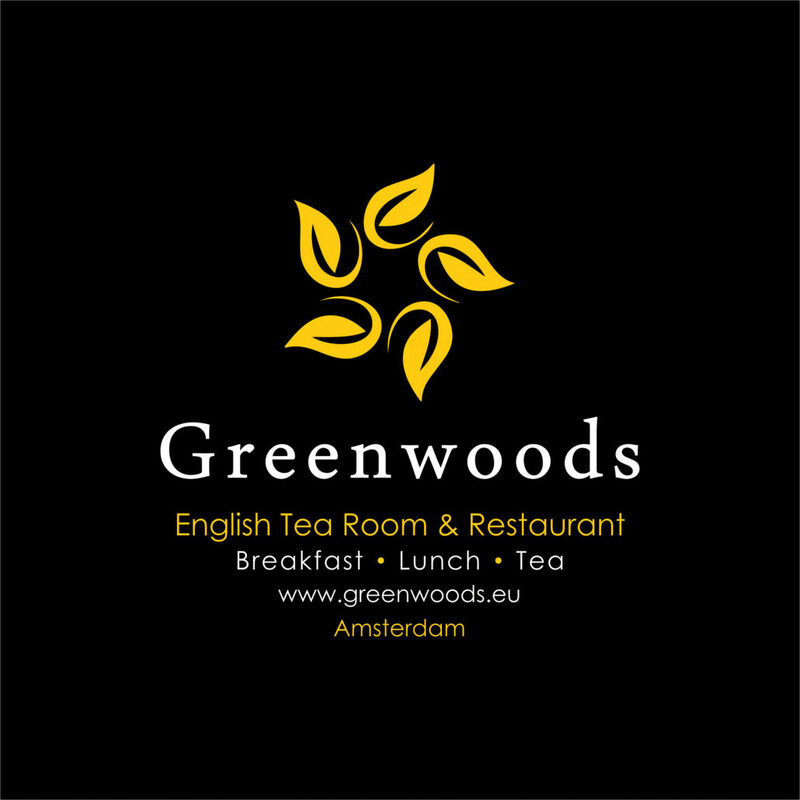 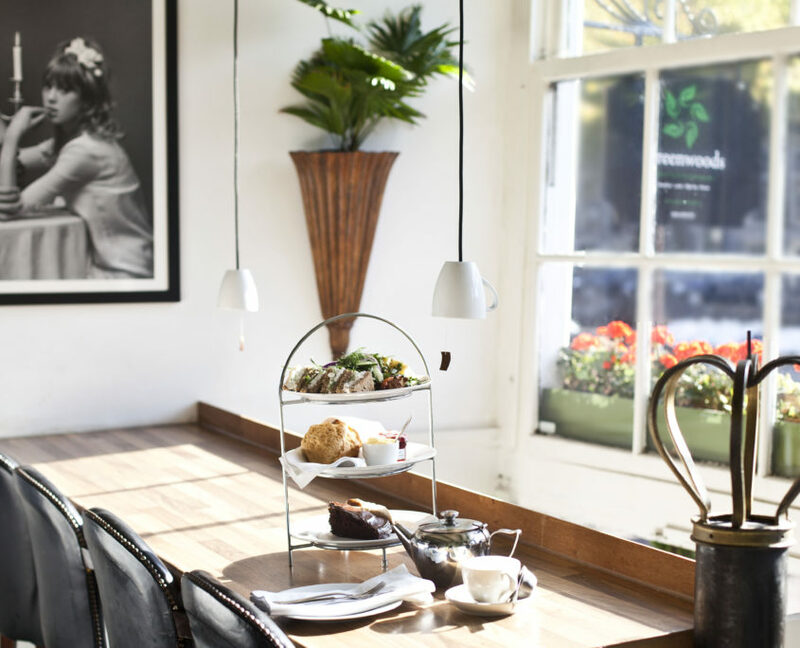 Two refurbishments followed and now Greenwood’s has regained its leading position as Amsterdam’s premier English tea house. 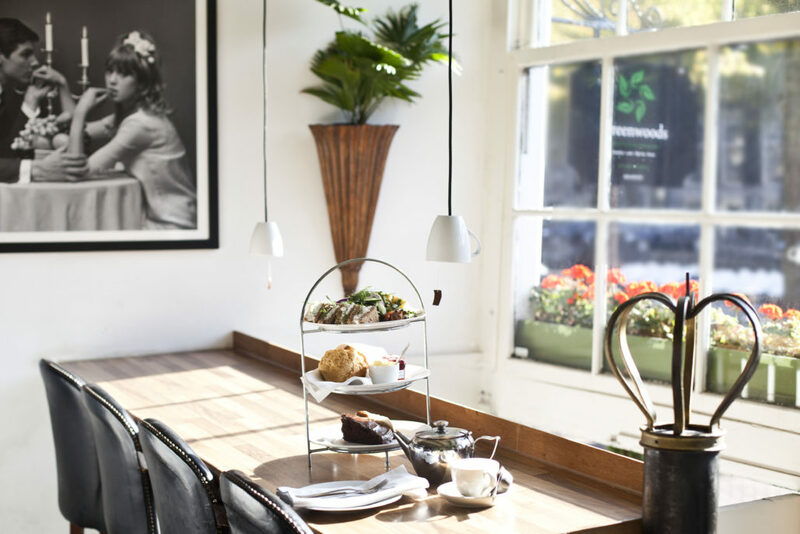 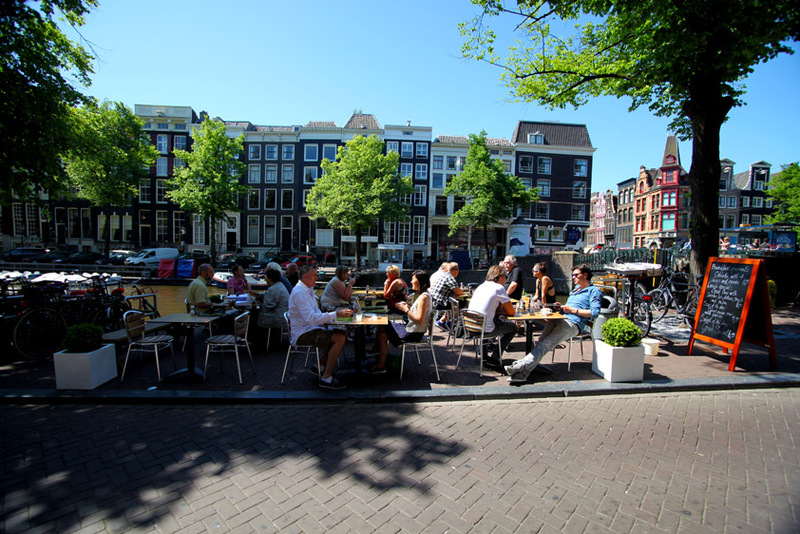 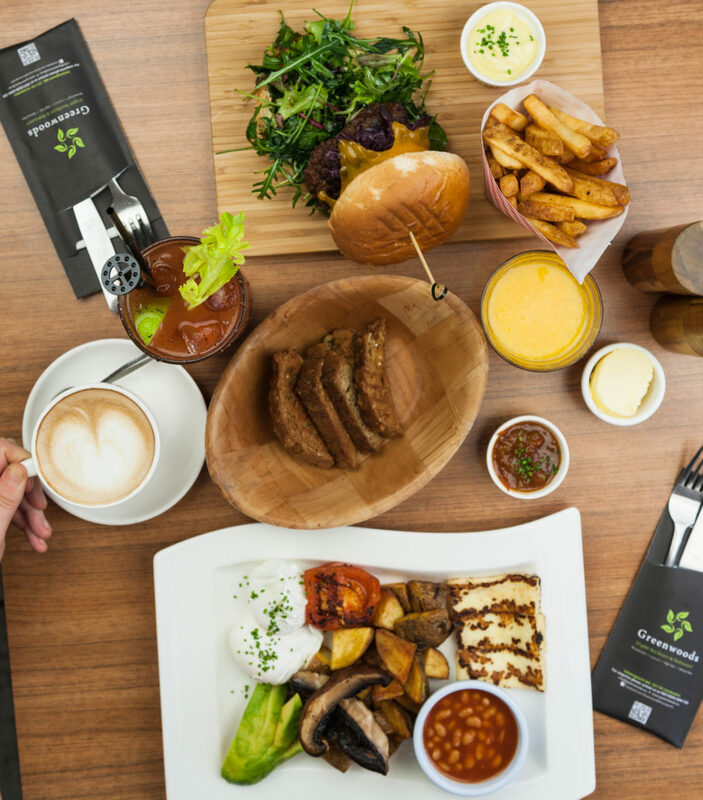 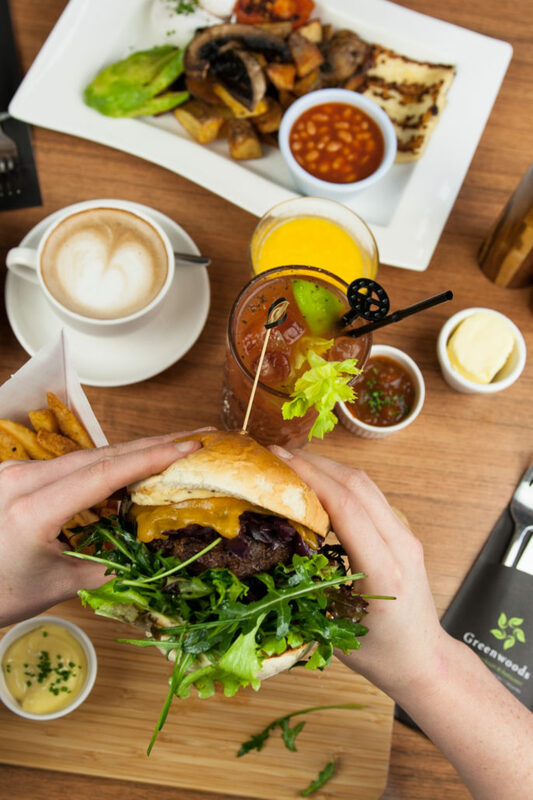 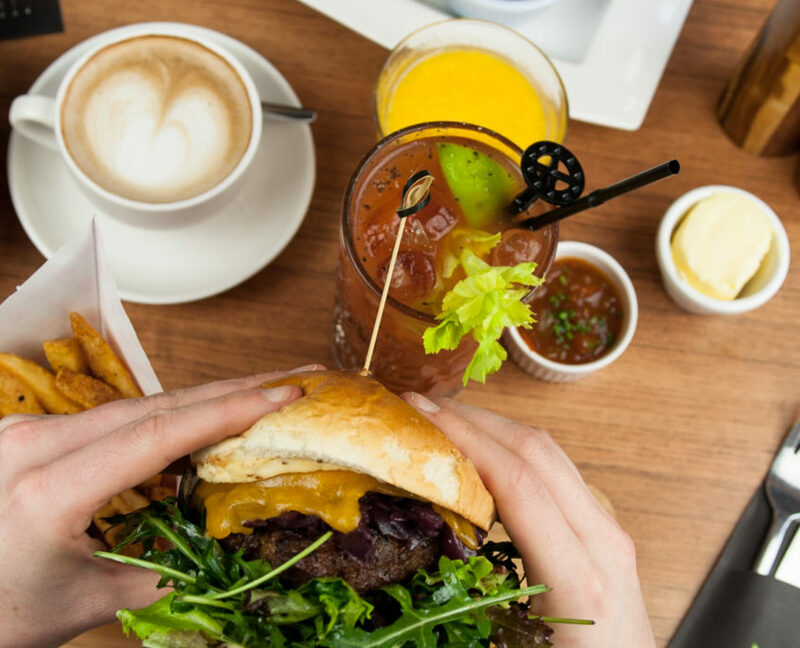 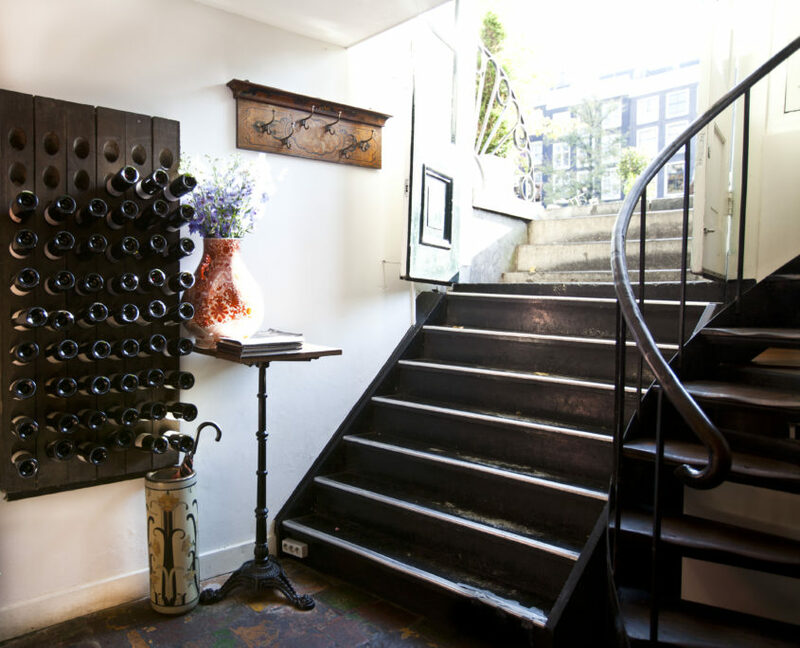 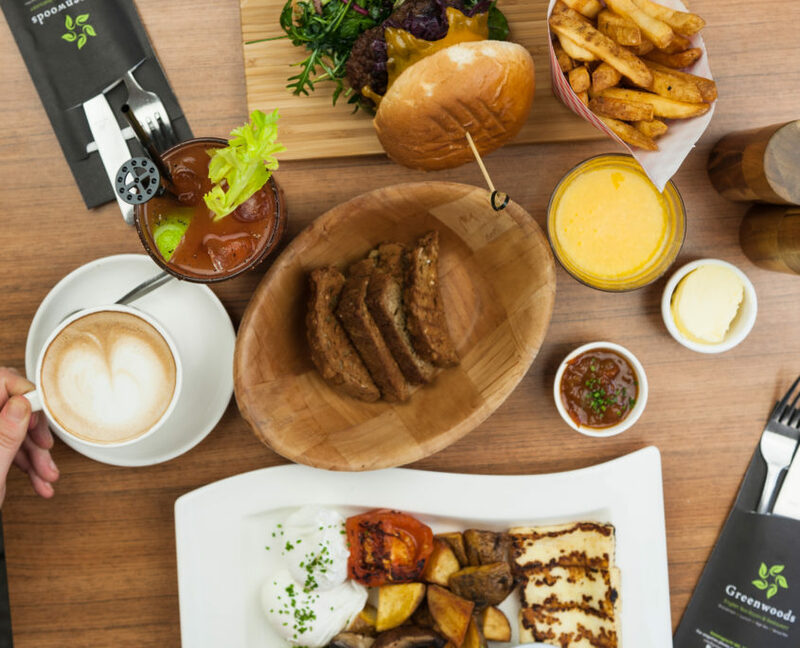 Two years later the location on the Keizersgracht was opened, and became a instant success and the ‘goto’ spot for All Day Breakfast, Lunch and Cake with Tea in the city.